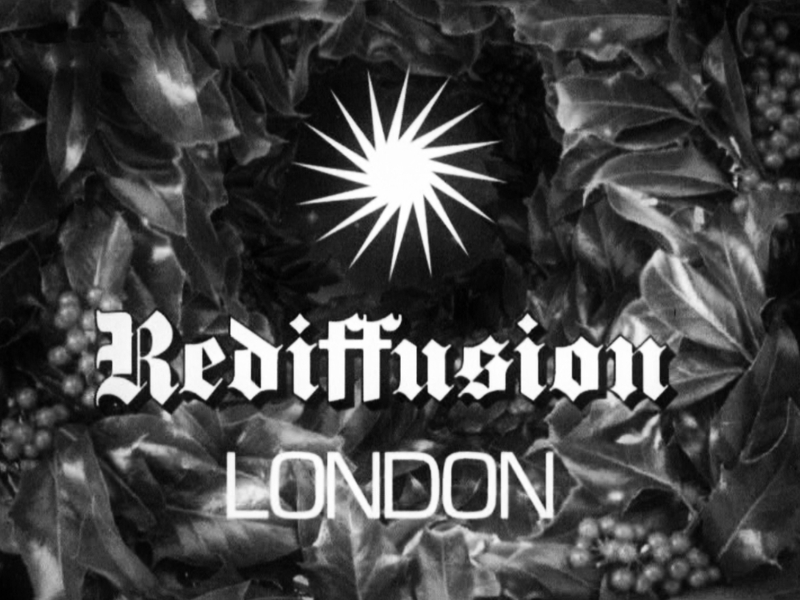 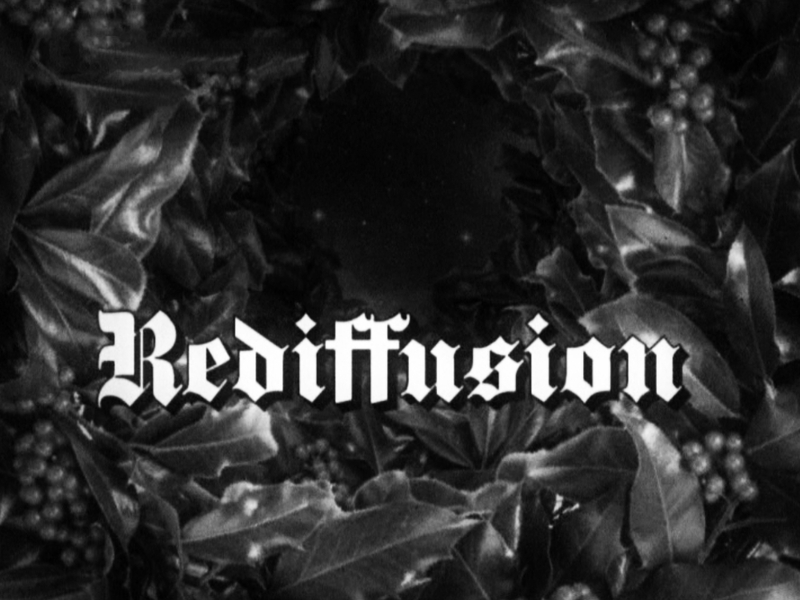 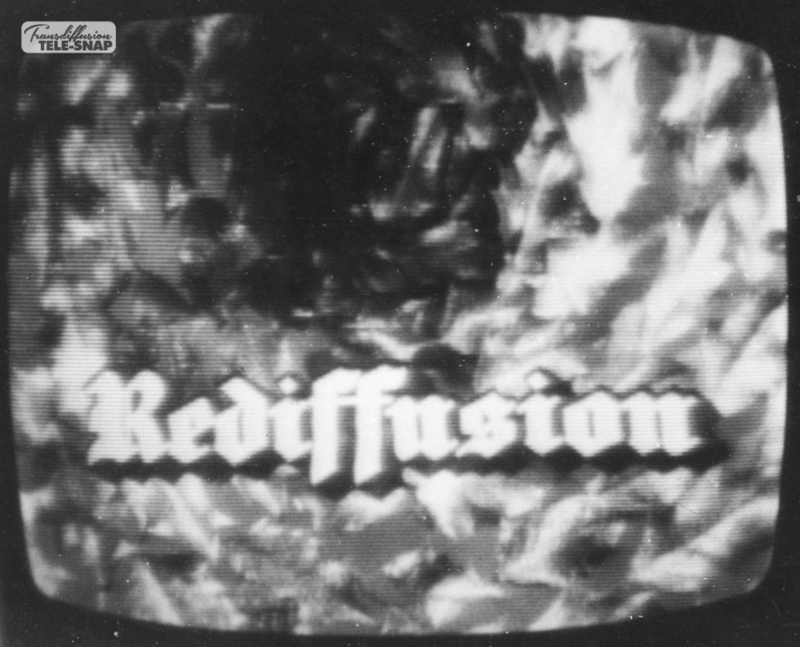 Redvers Kyle opens Rediffusion, London for the day on Christmas Day. 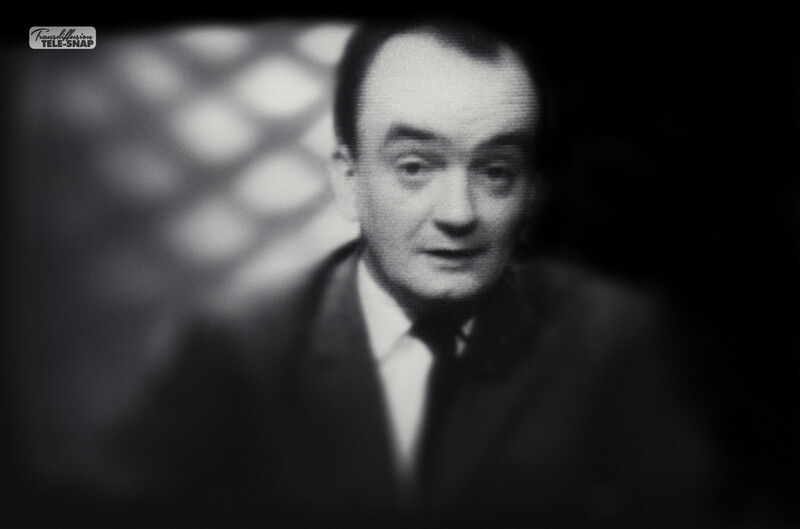 The usual rules about the “grammar” of broadcasting were suspended for Christmas Day and Boxing Day (as well as Good Friday). 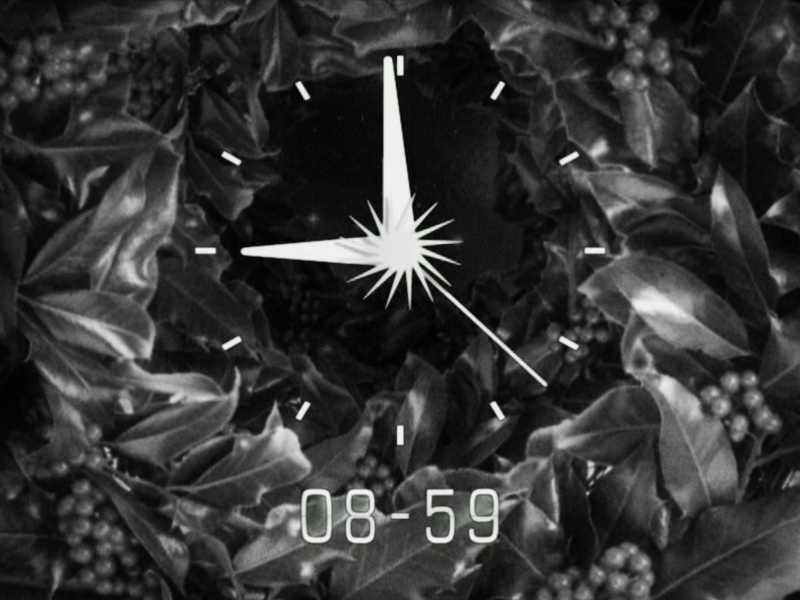 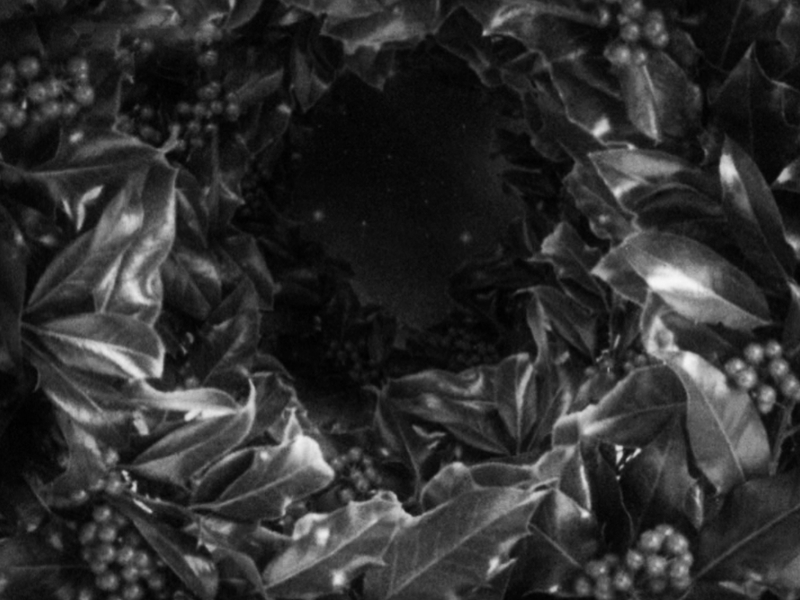 The daily opening routine, which used the same tune every day over the same sequence of static cards and/or film, was replaced with different music and festive visuals over Christmas week with special effort and a carol being used on Christmas Day itself. 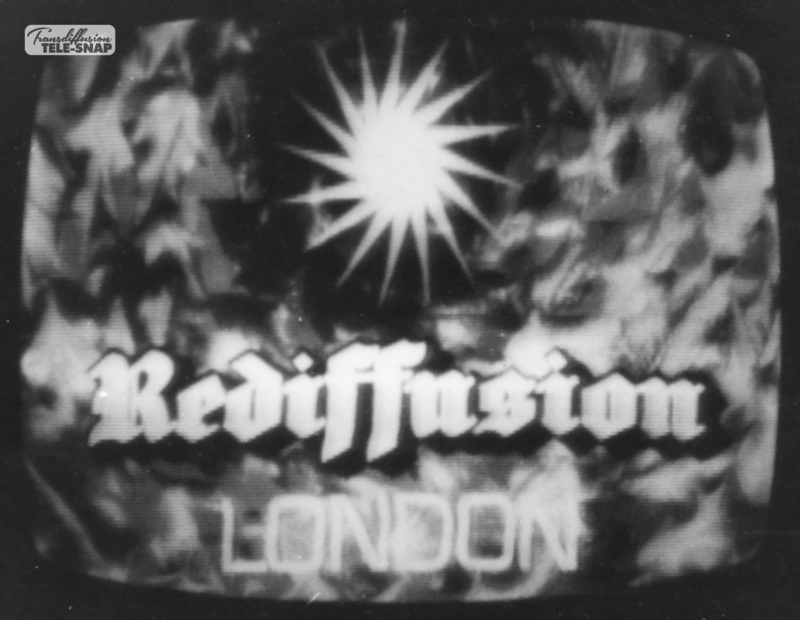 The Authority Announcement was the only part of the sequence to survive unaltered – although on ITV stations which did the announcement live, it would often include a nod towards the holiday in question. 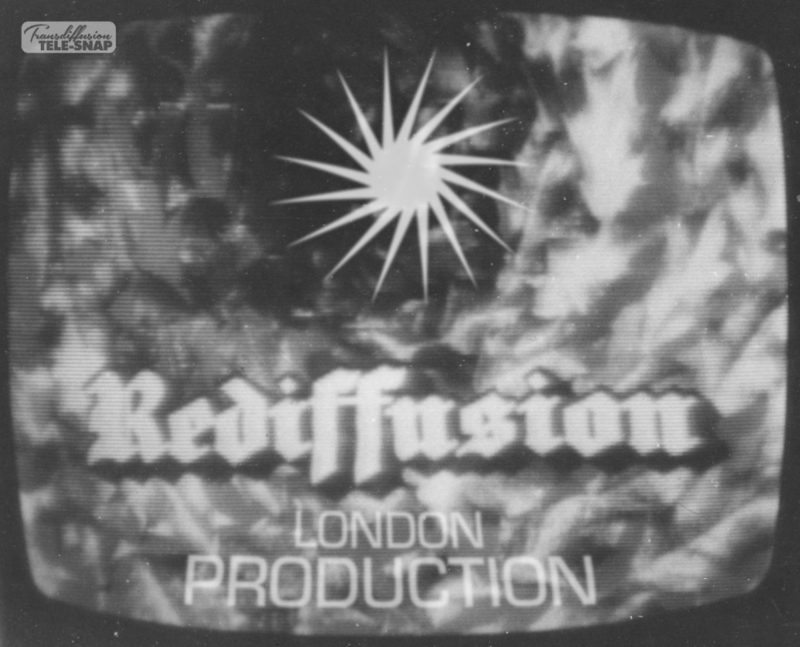 1964 start-up audio with thanks to David Heathcote.